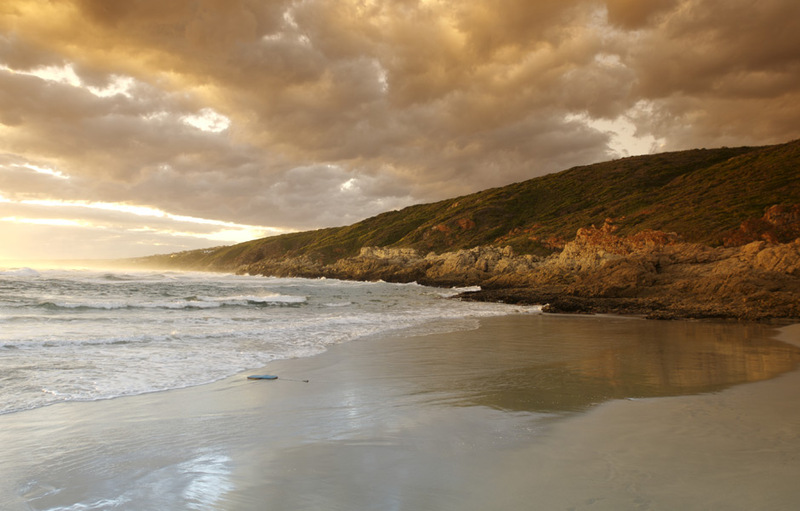 Pinnacle Point plays out across a backdrop of dramatic views and breathtaking terrain. 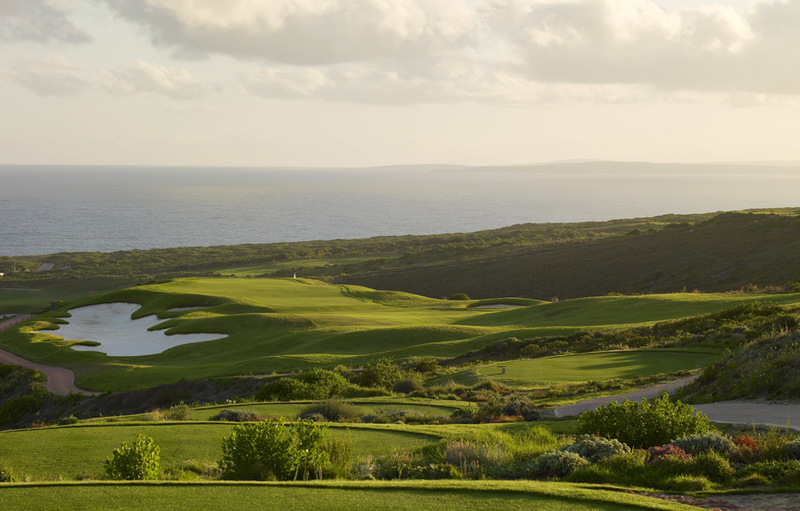 From ocean-side perch atop the cliffs in Mossel Bay you’ll be hard pressed to find a course as visually inspiring as this one. 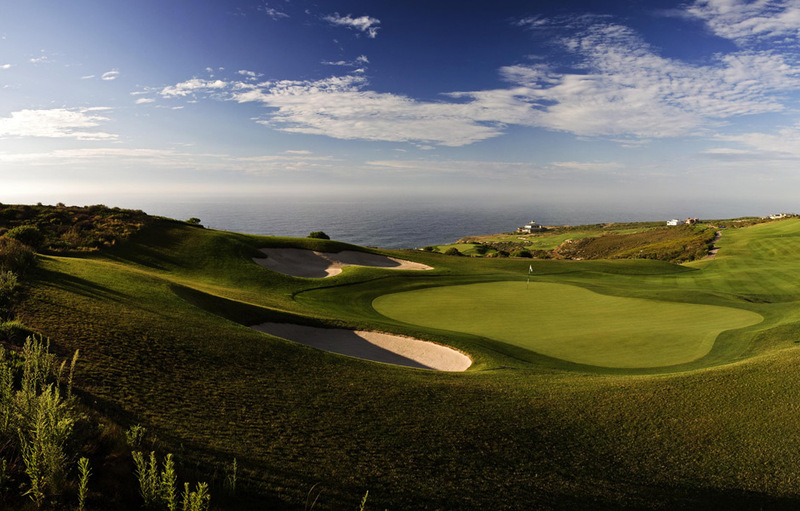 Currently ranked 19th on Golf Digest’s Top 100 South African Courses (2012), this is a course that commands respect and in return offers discerning players a truly unique experience. Keeping true to his vision of “nature first”, course designer Peter Matkovich, (assisted by 2011 Open Champion, Darren Clarke), worked hard to ensure that all 18 holes of this par 72 Links course, were designed to follow the natural contours of this spectacular site. 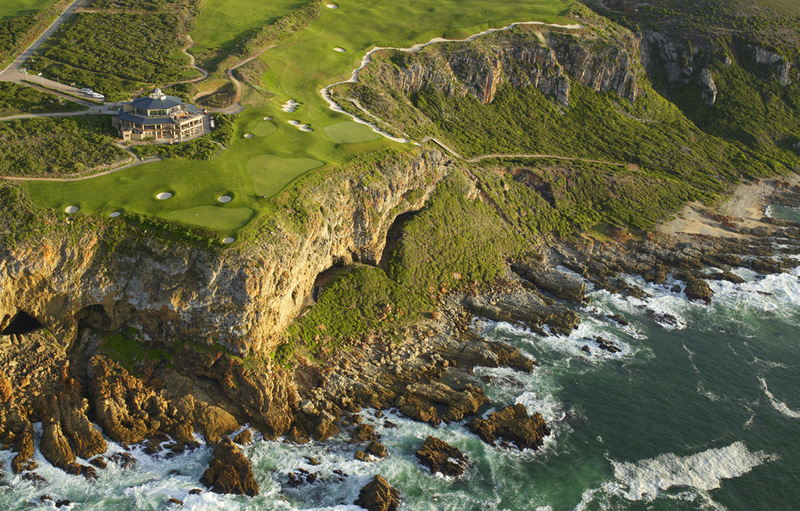 The course is characterised by seven majestic holes that line the rocky Indian Ocean cliffs – four of which play over ocean and cliff. 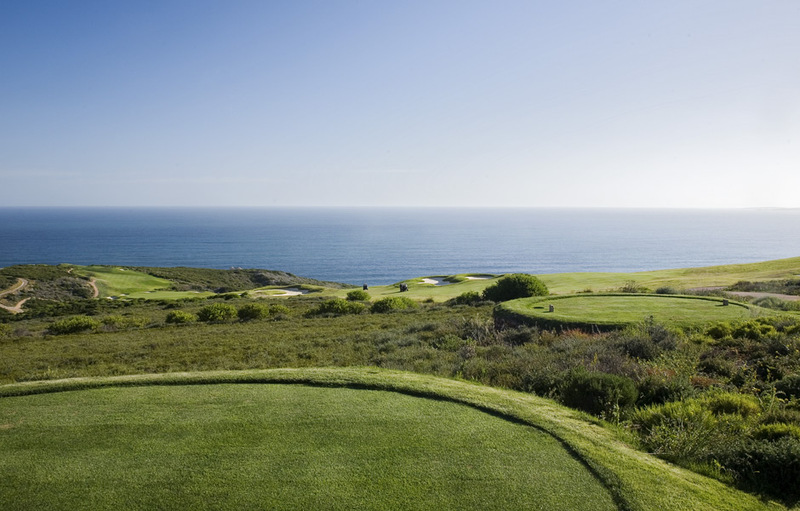 Visitors to the course will be inspired by the 180 degree sea views and challenged on the seven kilometres of pristine Fynbos-bordered fairways and 80 bunkers. Described by Darren Clarke as the “best golf course on the planet”, this is a must play course for every discerning golfer. Carved out of a sea of fynbos on the highest point on the course is the 4th and toughest hole on the course. It is long and intimidating and demands accuracy. Most golfers will rate the par 3 7th-hole as their favourite. Here you’ll look down from the tees to the island green perched atop of the cliff overlooking the ocean. You’ll want to try and ride the wind on this hole. The 8th hold offers true risk and reward, with the brave playing across more than 200 meters of ocean to a green surrounded by pot bunkers. For those who can’t carry the ball further than 200 meters there’s always the option to play the hole as a dogleg. The unique style of the clubhouse offers guests a 360 degree view of the expansive Indian Ocean and the golf course, definitely a special place to enjoy a good meal and great company. In season guests will enjoy watching the dolphins and whales frolicking in the ocean from their seats on the sundeck. 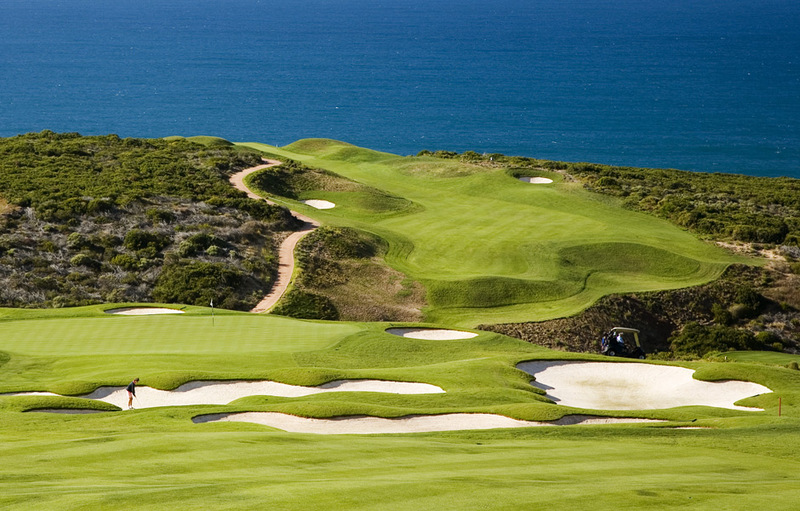 Pinnacle Point has no caddies and is a carts only course.